As spring is sprunging, the yard has become filled with twigs and branches of every description. You know what that means... lots of fires and lots of drinking. decided to revive an age old "root tea" a precursor of sweetened, non-alcoholic root beer. Since out government has ruled that sassafras, a leading ingredient in root beer is now bad for us, Grasse had to concoct his way around the missing sassafras. He came up with Root, a musky, slightly medicinal drink that would have made early settlers as proud as punch. Check out his web site, Art in the Age of Mechanical Reproduction. Meanwhile, farther up north in Vermont, the folks at Vermont Spirits said screw those potatoes, we are going to make a vodka out of milk sugars. Bless their little hearts. 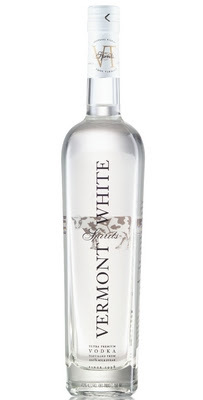 Their Vermont White is a stunning vodka with just the slightest rich milky aftertaste. 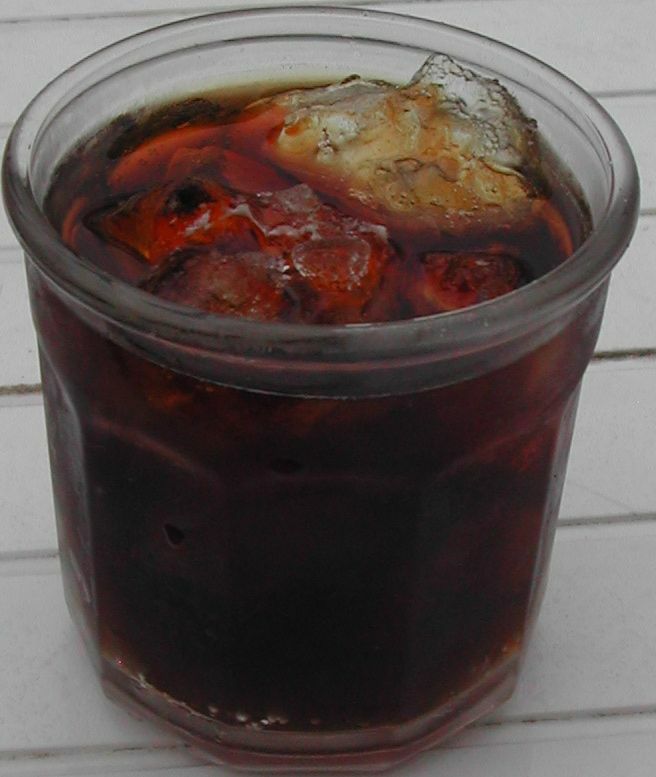 Stir, pour over ice in a nice big tumbler. Please, find a nice, rich, not too sweet root beer. In a pinch you can use plain old vodka, but do try desperately to find Vermont White. Finally, if you must, you can double the root beer to make the drink less potent, but any more than 8 ounces of root beer and you are just a big ol' wuss. We call it the "Root Root Beer Floating" because it has Root, root beer and more than one and you will be floating. 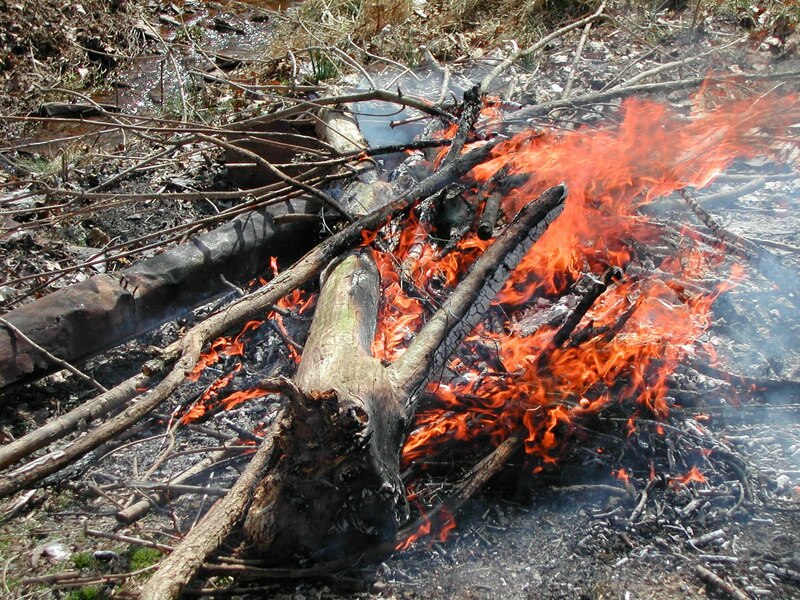 Remember: No drinking alone around the burn pit!! Enjoy! I think I missed something -- what is (supposedly) wrong with sassafras? And what are they using for file'? Safrole is now recognized by the United States Department of Agriculture as a potential carcinogen. Safrole, and sassafras not certified as safrole-free, have been banned in the United States as food additives or flavoring agents by the FDA since 1976 due to safrole's designation as a carcinogen. Sassafras leaves do not contain sufficient amounts of safrole to be covered by the FDA ban. So file and some teas are allowed. 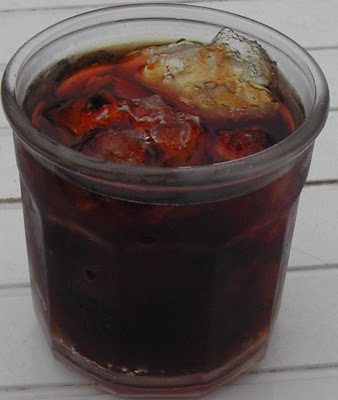 Most commercial root beers have replaced the sassafras extract with methyl salicylate, the ester found in wintergreen and black birch bark. Yum!!! Plus, it may be hallucinogenic! OMG so beware! I doubt that the amount one might consume in root beer would leave us raving idiots, but who knows.